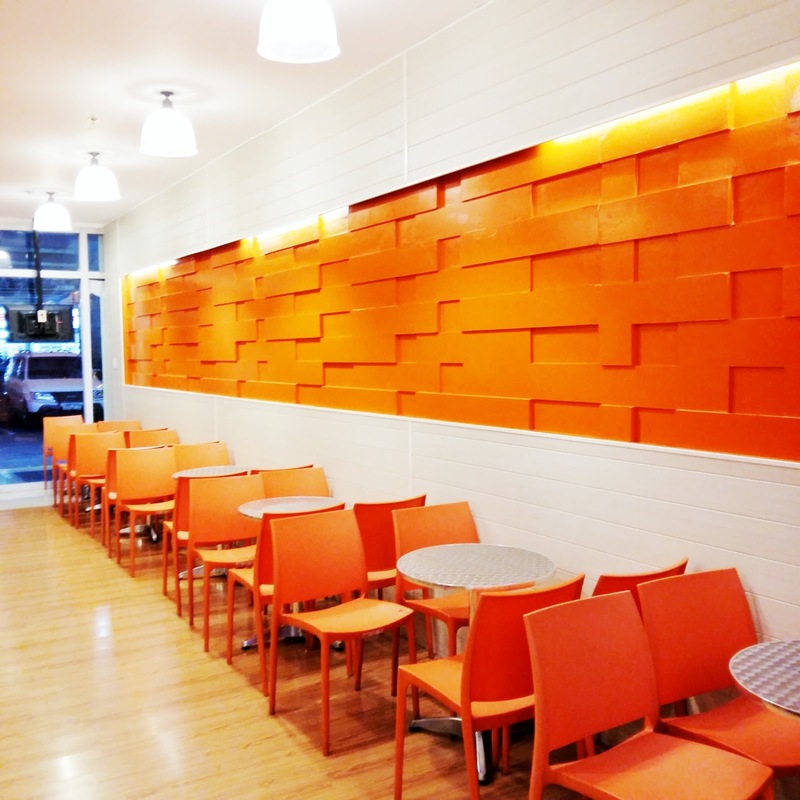 Home / food / Lifestyle / Dining Experience: Brgy. 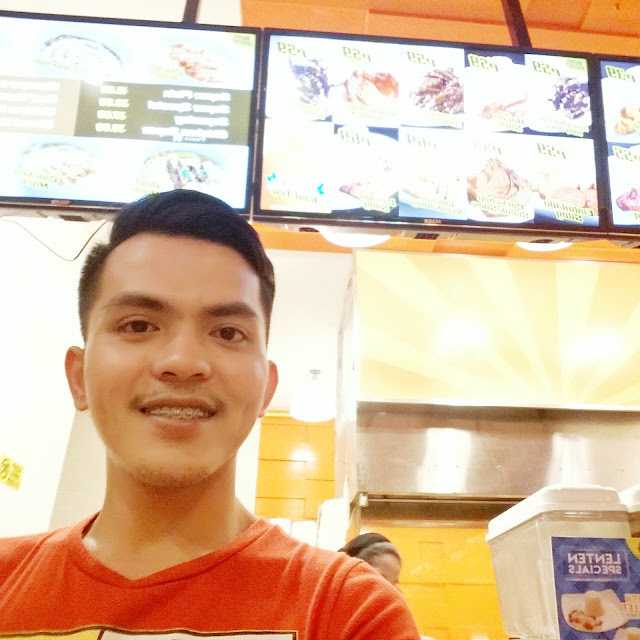 Silog! Late last year, my partner and I were so happy because there's a Tapsi restaurant under construction near our place. After couples of weeks, they finally opened their shop to public. We were so excited and tried the said resto. Our experience?? During our first visit, we ordered Korean Teriyaki and BBQ with rice and egg. Their foods taste decent and we thought on coming back next time. I must commend their place because it is so clean and very pleasant. 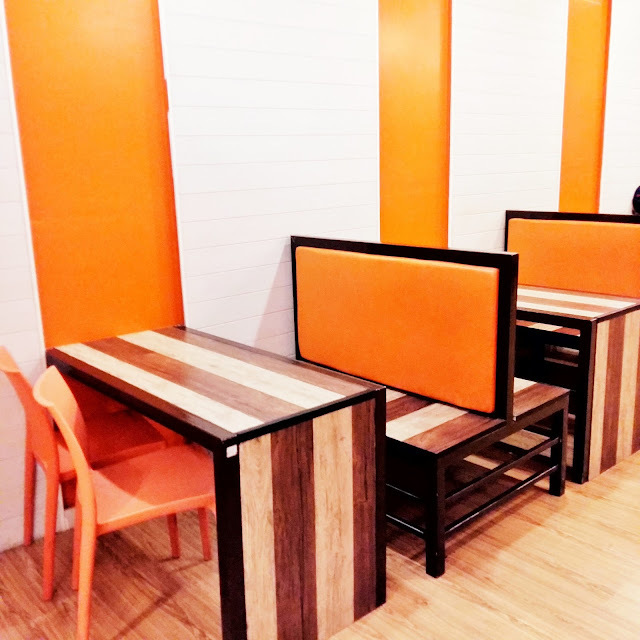 Mejo sosyal din talaga ang ambiance, thumbs up sya for the price super affordable. Your P40 to P70 will surely go a long way. I'll show you some pictures later. 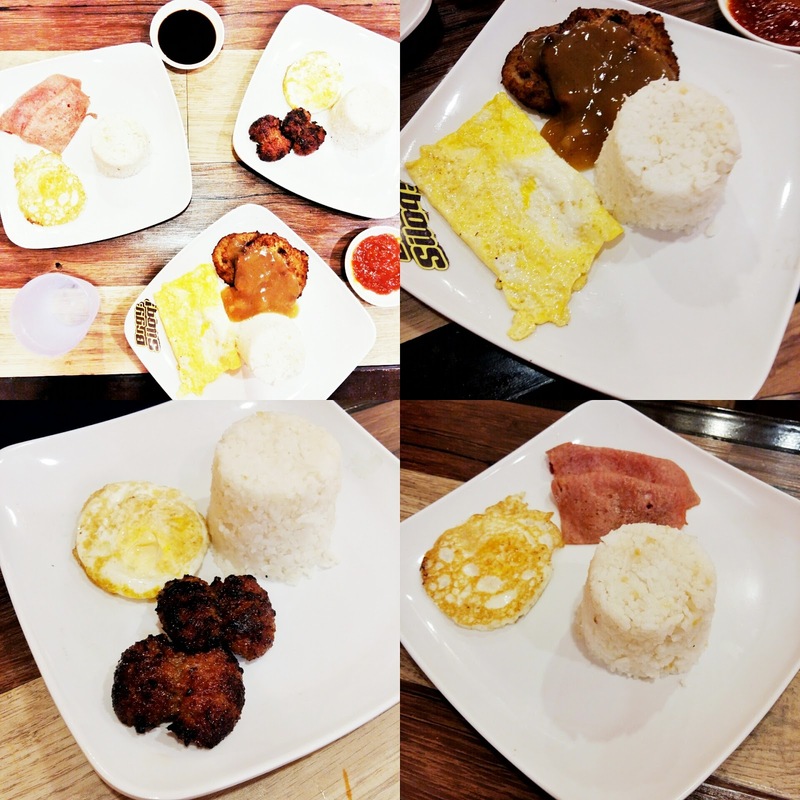 Then on our next visit, we tried porkchop with egg and rice and longsilog. Hmmm the foods taste not good this time. You know the taste of maanta? Sorry I don't know the English term for that haha. "Perfect ka? Lol just kidding." You know the taste of food when cooked with used cooking oil? 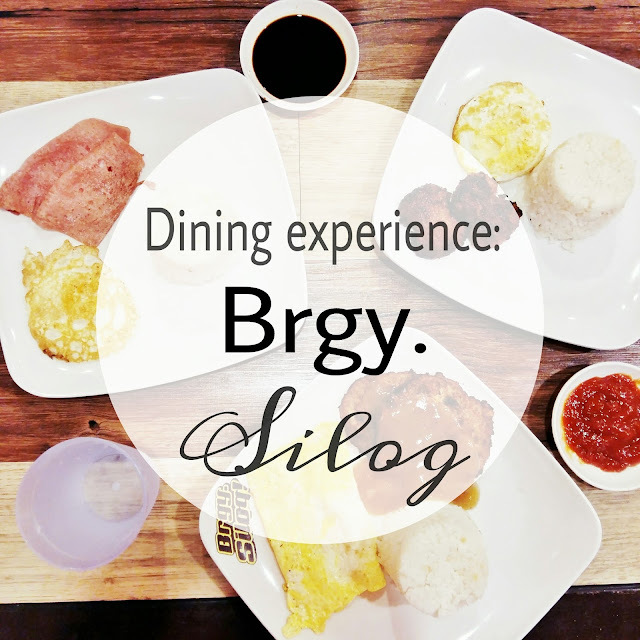 We thought it will be just that time but during our last visit there, we ordered Hamsilog ( Ham, egg and Fried rice ), Longsilog and their newest chicken fillet. The foods taste the same ( cooked with abused cooking oil ). There's some sort of bitter after taste every after bite. Huhu. :( It saddened us so much because we love the place and the affordable price they offer. I hope they can do something about that. We will never dine at Brgy. 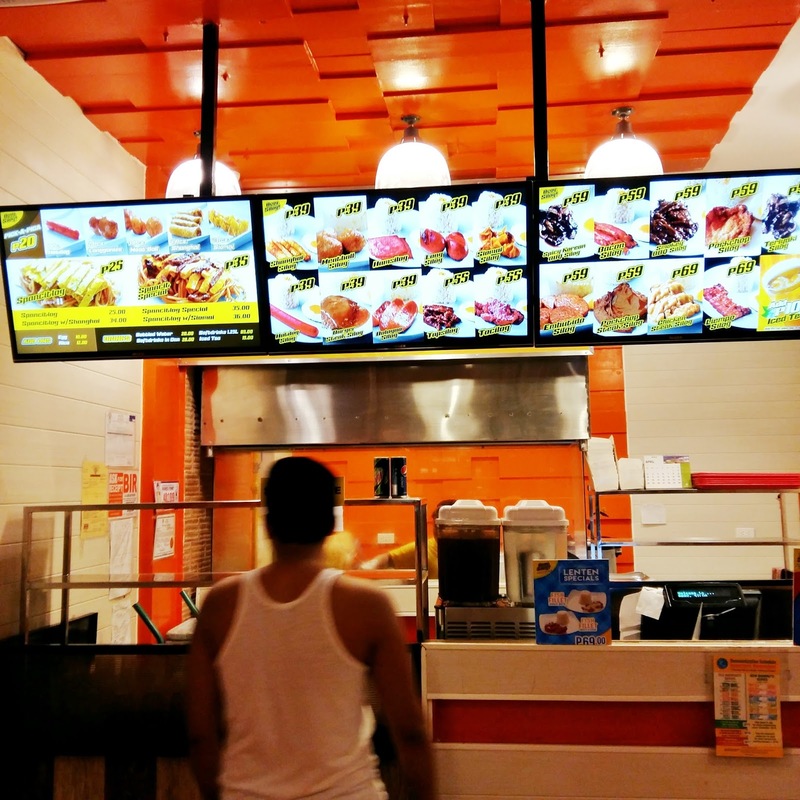 Silog again unless they can bring back the taste we used to remember when they first opened. The statement above are based on our personal experience dining at the said restaurant.